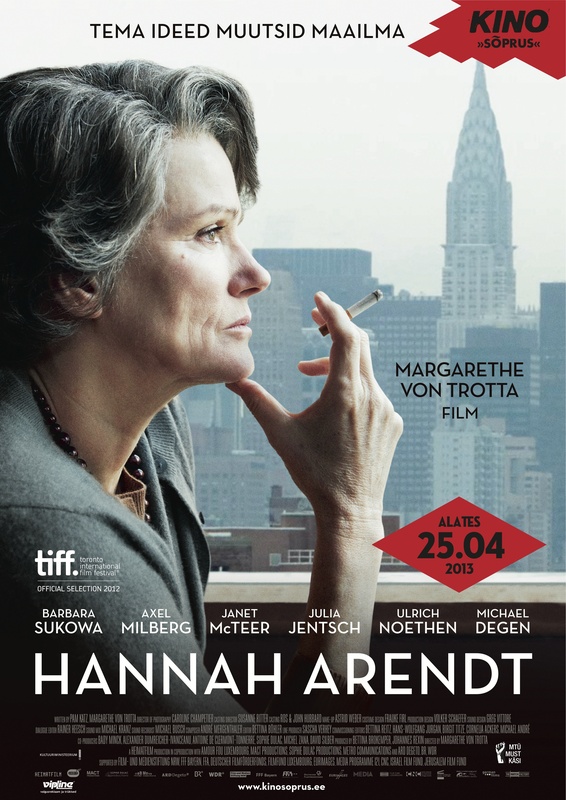 In her 14th full-length film, the oldest director featured in the EurAsia competition, Margarethe von Trotta (70), portrays one of the best-known 20th century political philosophers Hannah Arendt (1906–1975). It is always hard to depict thought processes on screen, let alone do so on the philosophical and biographical level as von Trotta does here. 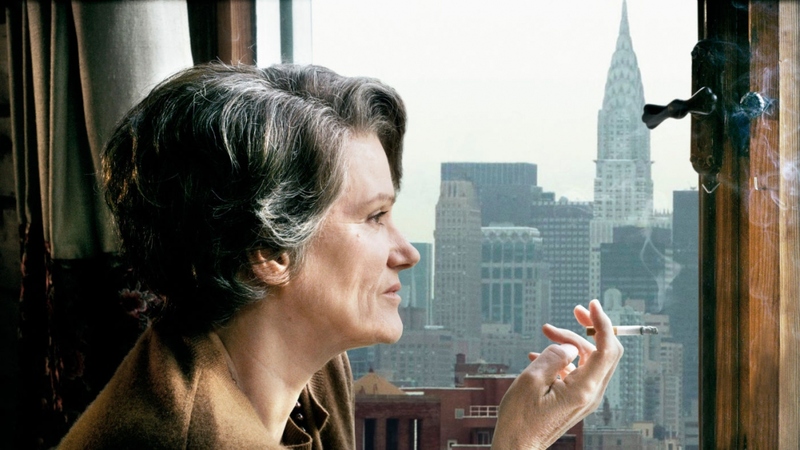 She has distilled Arendt’s life and her furore-inspiring ideas to a high degree of clarity and made a serious, thought-provoking film. 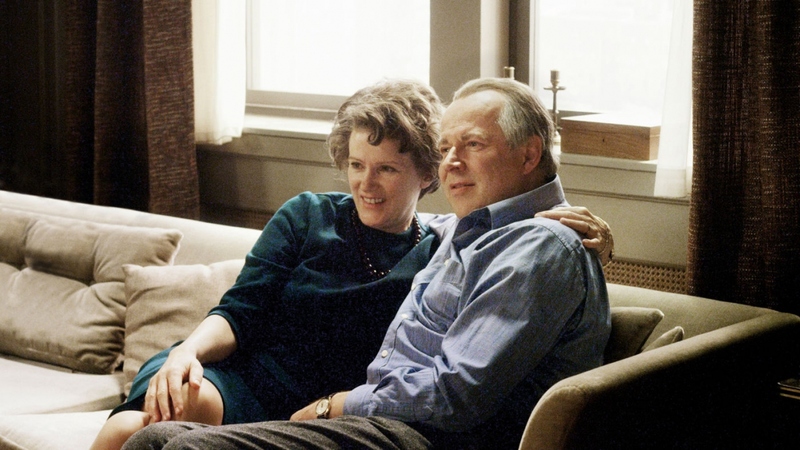 With scenes from her university days in Marburg – when she fell in passionate love with her professor, the existential philosopher Martin Heidegger – the film spans three years in Arendt’s life, 1961–1963, when the New Yorker sent Arendt to Jerusalem to cover the Eichmann trial. Instead of straight reportage, Arendt filed stories that led to intense philosophical discussion, both in the Jewish community and far beyond, about the nature of evil. She raised the question of the banality of evil, asking whether evil was a radicalconcept or whether it could be the result of unthinking action, ordinary people’s habit of following orders and subscribing to the opinion of the masseswithout considering the consequences. Arendt’s criticism of leaders of the occupation-era Jewish community, such as the leader of the Lodz ghetto, was a source of irritation to Jews. 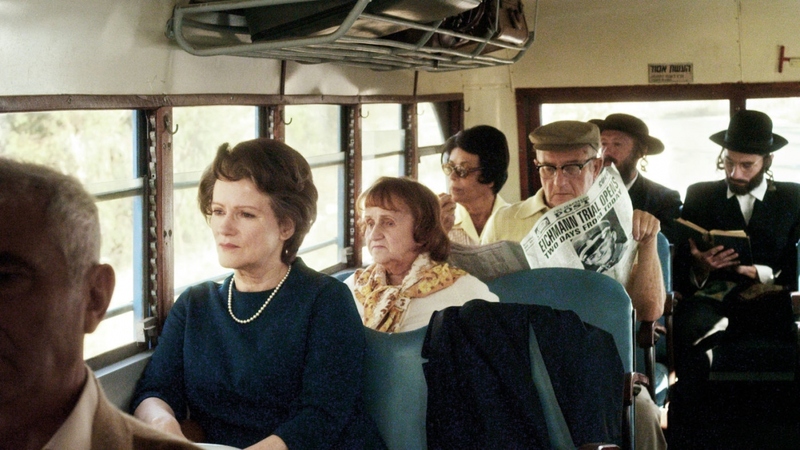 One character in the film says: „You accuse the Jewish people of self-destruction!” In fact, Arendt raises a question about the difference between collaboration and resistance. Hanna (Barbara Sukowa) is a strong, even rigid, resolute character. 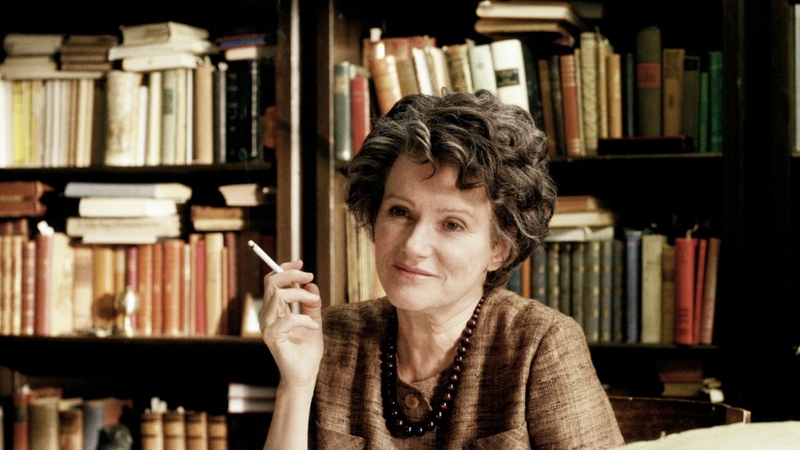 Her arguments during the film meet primarily with intellectual interest, and this proper retrospective of one of the 20th century philosophers who dealt with evil should serve viewers with an interest in philosophy.